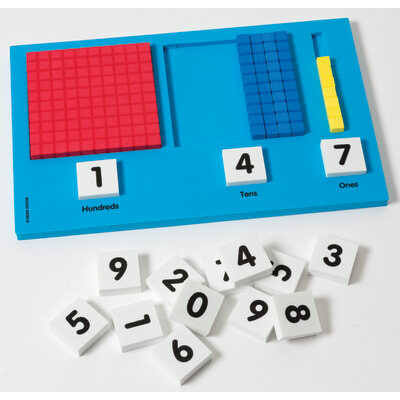 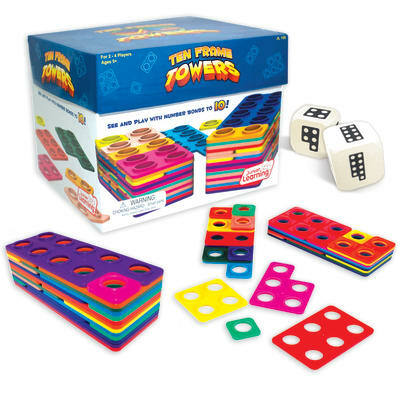 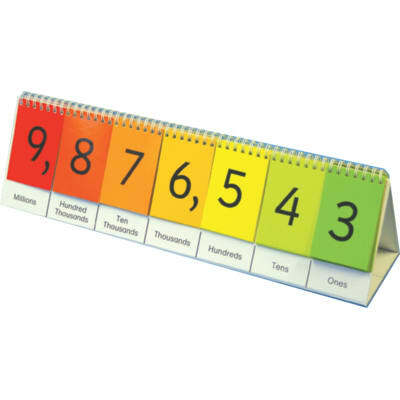 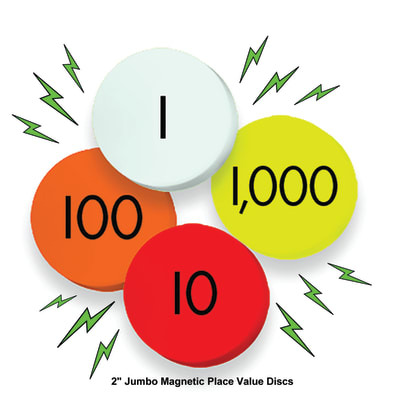 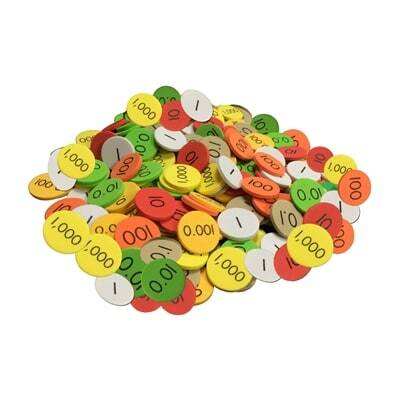 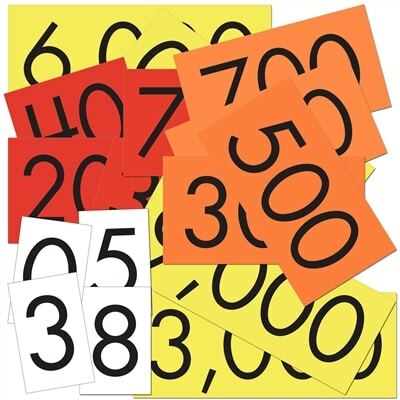 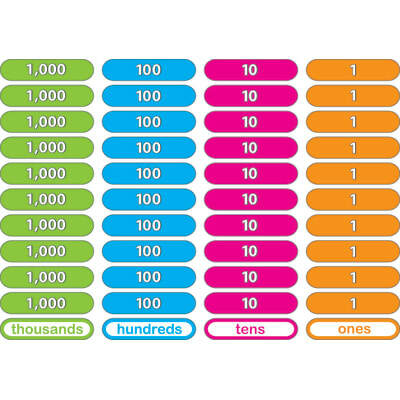 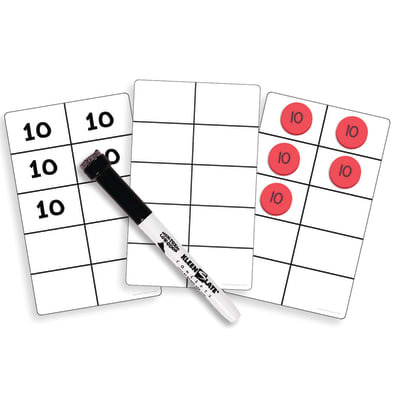 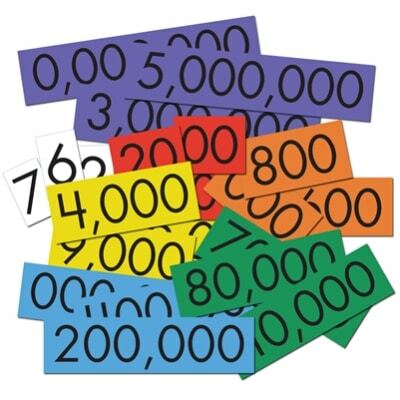 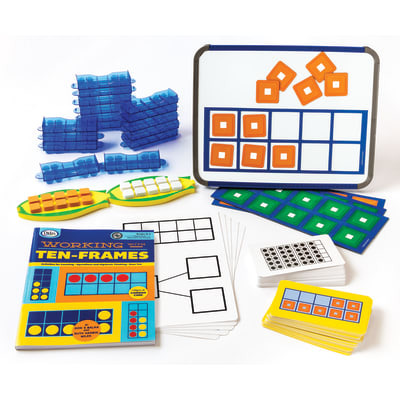 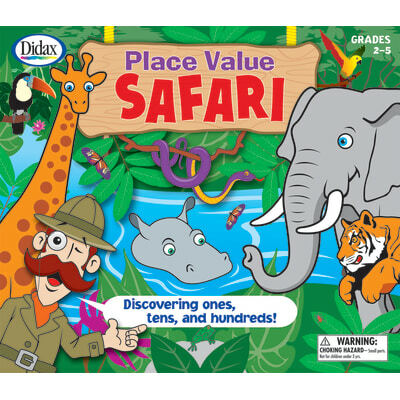 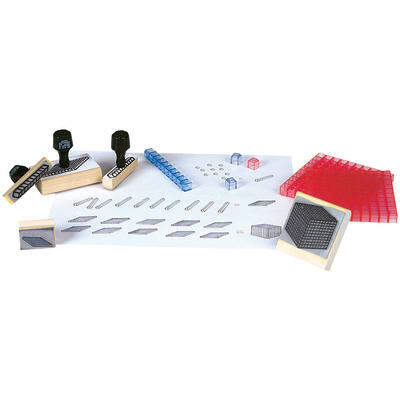 Use these Plastic Base Ten manipulatives to engage students in concrete demonstrations of place value and base ten concepts. 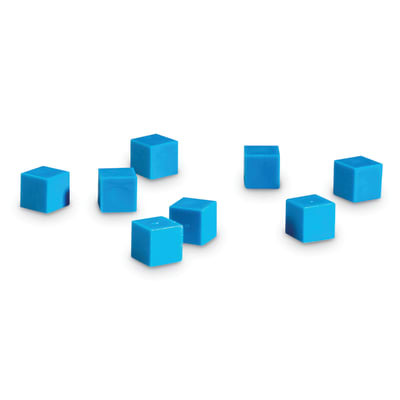 Each cube measures one square centimeter. 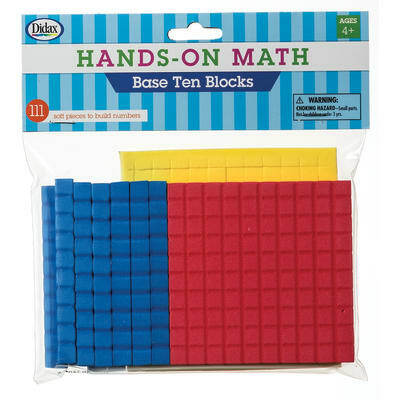 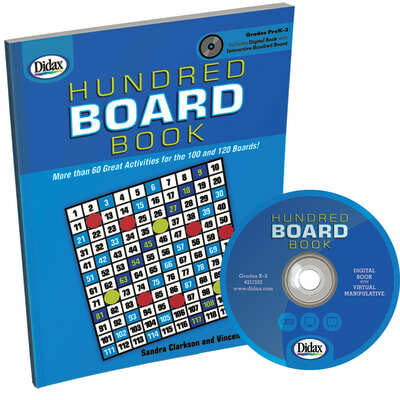 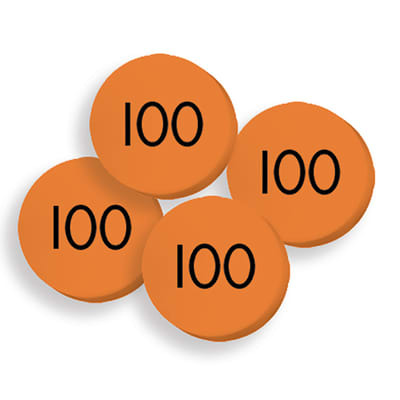 Set of 100 cubes.